This is a stellar wine. I bought a couple of bottles after the Te Mata tasting in 2012, loved it so much. 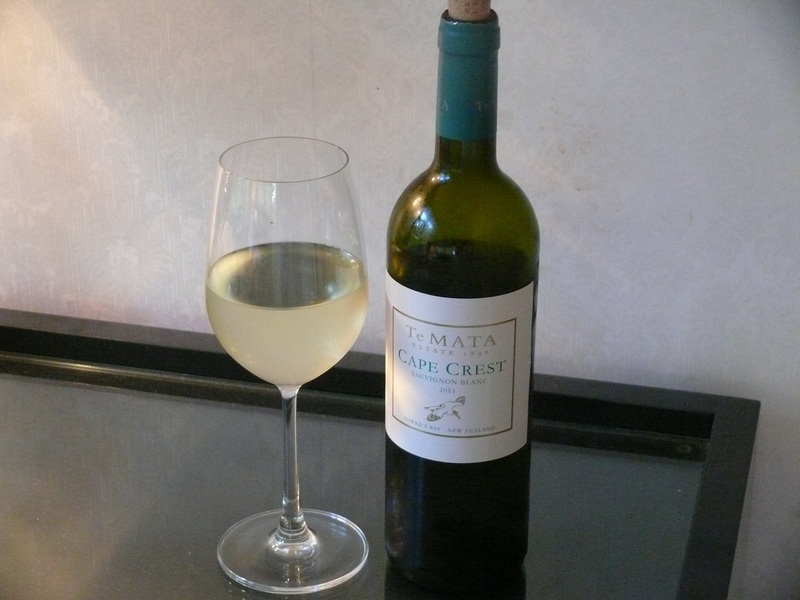 This entry was tagged $$, 13%, 2011, 4.5, From the Cellar, Hawkes Bay, Sauvignon Blanc, Te Mata Estate. Bookmark the permalink.